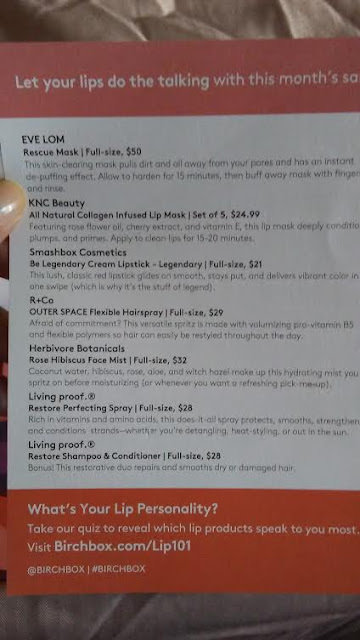 I need a few extra items for upcoming events this Spring, and this compile of luxe goodies in this curated Birchbox, "Out With the Cold, In With the New"( $15 USD), made want to order and try them out since most are brands that are aware of but not have the chance for other products by their brand and few new brands, too! 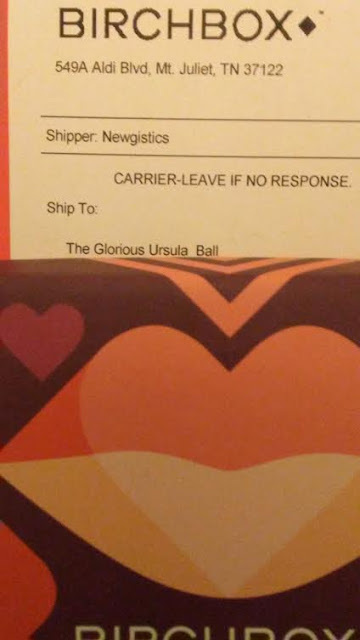 When my package arrived, I love how Birchbox had "Glorious" beside my name, esp going through several long term health issues is exactly the little pick me up that I love! 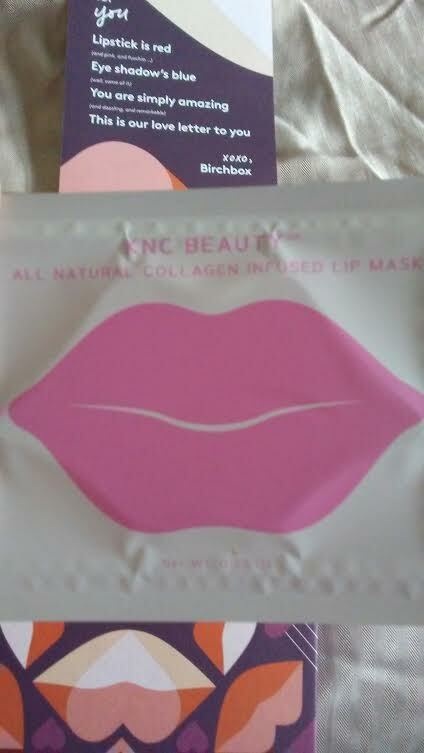 This goodies came in the February Birchbox "Lip and Heart" design which is cool because we need love all year round! 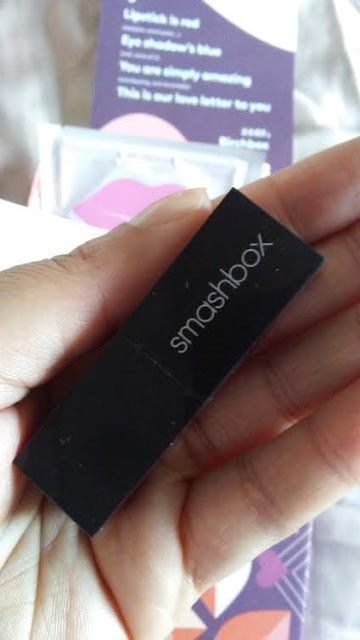 Normally, I don't usually wear red lipstick except for a few occassions but I wanted to try how this creamy Smashbox Cosmetics Be Legendary Cream Lipstick in "Legendary" (Full-size, $21) will feel on my dry lips!! Legendary is a classic red lipstick shade by Smashbox which claims to be a "cult favorite" but for morning errands I just did a slight application on my lips! 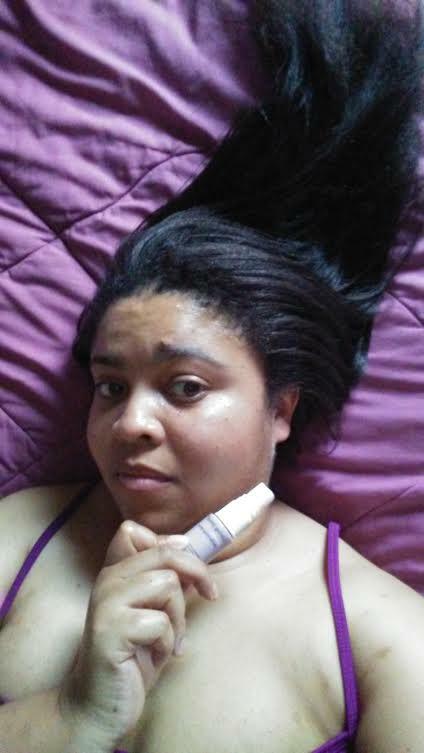 After a few hours I did have to retouch after munching on lemon cake & sipping hot chocolate at Starbucks inside Kroger for my groceries but I truly am going to using this sample lipstick which just the right amount for this modest beauty blogger! I have always love LP hair products via Birchbox and will definitely be using Living Proof Restore Shampoo & Conditioner (Full-size, $28) and Living Proof Restore Perfecting Spray (Full-size, $28) on my long, relaxed hair esp after Easter Weekend activities! UPDATE: I have tried Living Proof trio and loving the effects on my long, relaxed hair!! Since the shampoo and condition packets where made for someone with short hair/less volume, I concentrated both at my roots and work towards my ends! 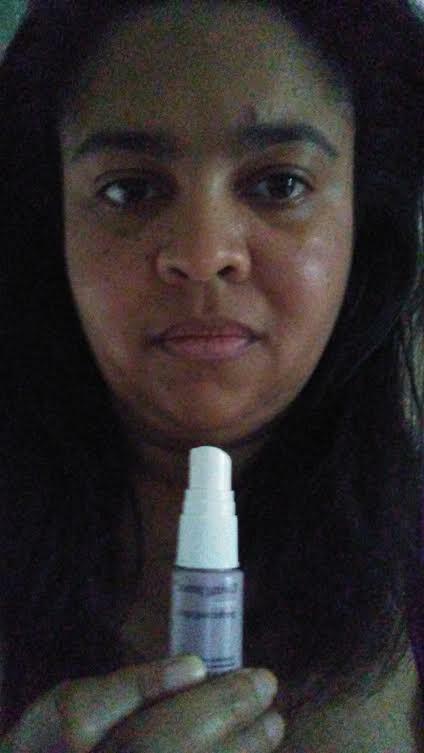 As for the Restore Leave-In, I have used the whole bottle to effectively apply to my hair before blowing drying it straight!! 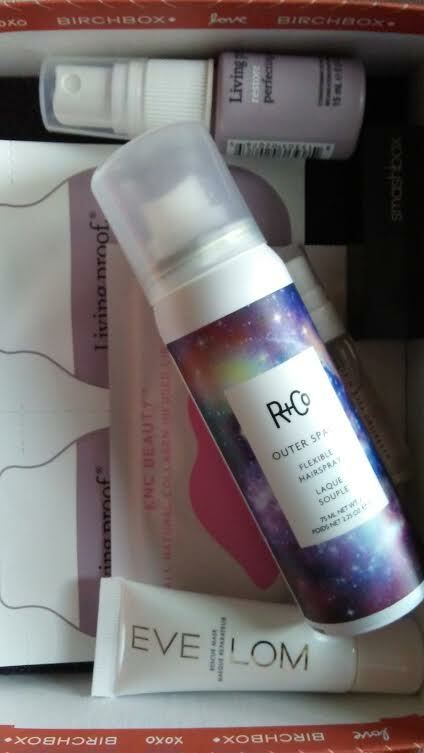 Highly recommend these products! I have tried face and eye masks via Birchbox, but I am new to lip masks including trying KNC Beauty All Natural Collagen Infused Lip Mask (Set of 5, $24.99). I will let you know of my mask experience! 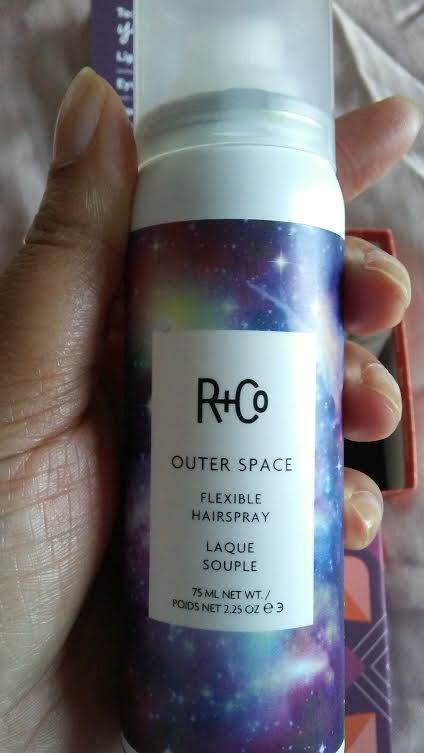 I have great experience with trying R and Co Hair care via Birchbox, so this is one of the reason that I bought this box to try R + Co OUTER SPACE Flexible Hairspray (Full-size, $29) esp this travel size since I don't use hair spray daily but on certain occasions when I need flexible hold and quality salon brand! 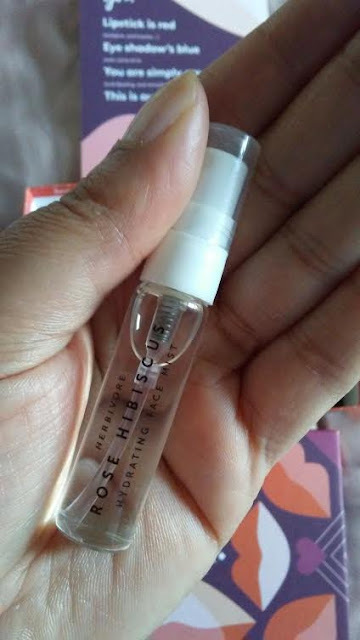 I love rose based skincare products and my skin felt refreshed after trying this Herbivore Botanicals Rose Hibiscus Face Mist (Full-size, $32) in this Birchbox! 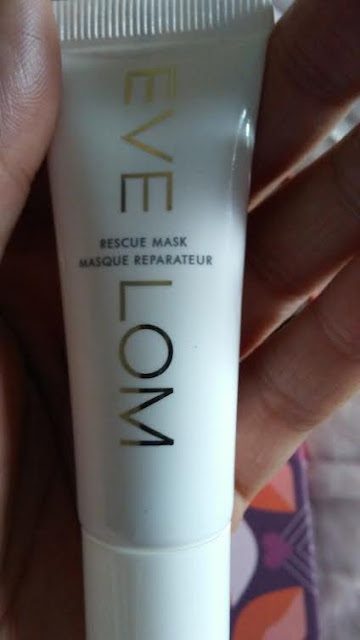 I love trying new facial masks, from muds to sheets, and I have tried EVE LOM Rescue Mask (Full-size, $50) after long day of Spring cleaning for Easter holiday!! 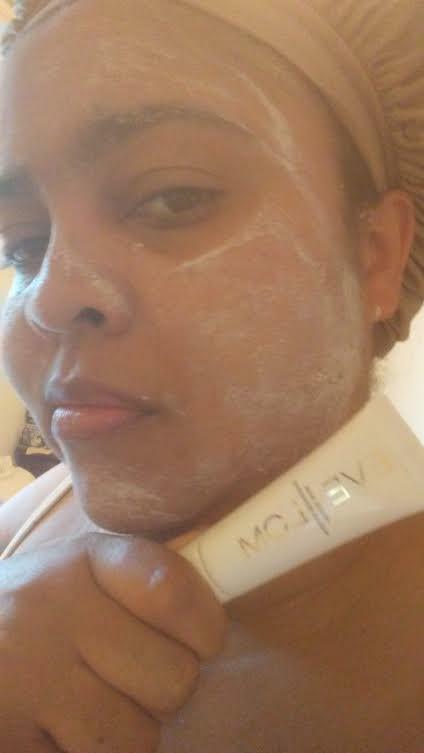 Filled with bits of herbs mixed in a white clayish paste, I applied a thin layer to my face for 15 minutes before hoping into the shower!! My facial skin did feel clean and refresh but I have experienced less expensive but great results with other Birchbox skincare!! Although the luxe price is a turn off for me, I will continued to use several usage from this trial tube in the future! 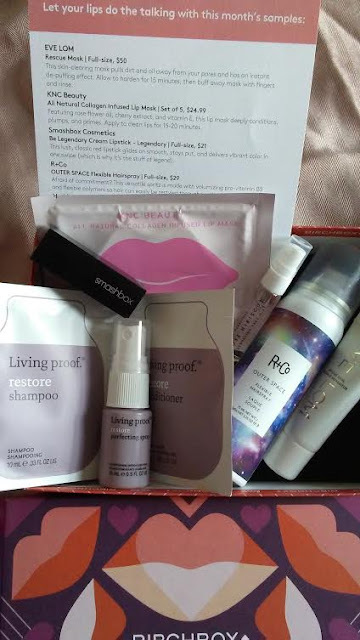 I pretty love and hope to enjoy all seven items of this curated Birchbox "Out With the Cold, In With the New" esp for the upcoming social events this Spring! It looks like a very nice box! 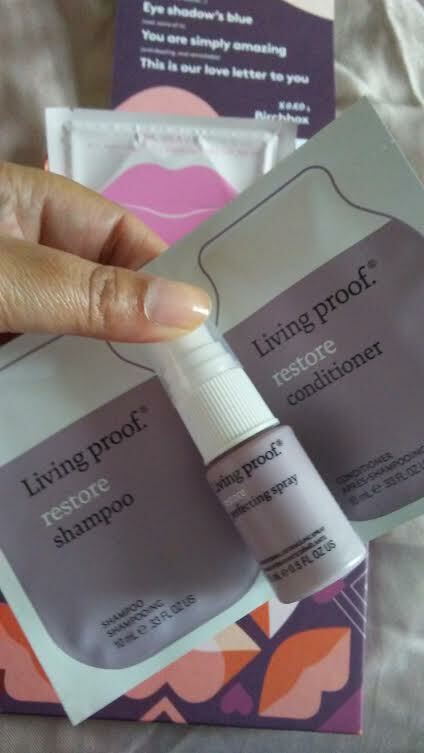 I really like the Living Proof products. Looks like you got a nice box. I always want to try the Living Proof products. It sounds like a good product.